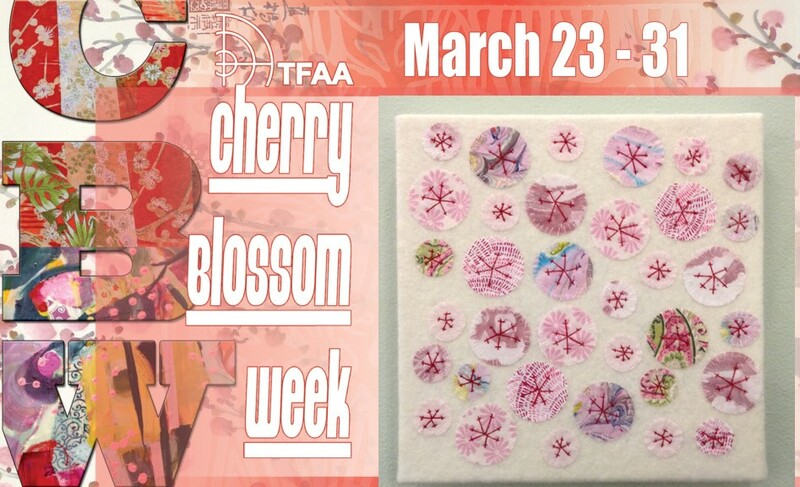 Fiberworks Studio and the Torpedo Factory Artists’ Association welcomes you as we honor the annual Cherry Blossom Festival with a week-long celebration of art demos, private tours and in-studio specials. 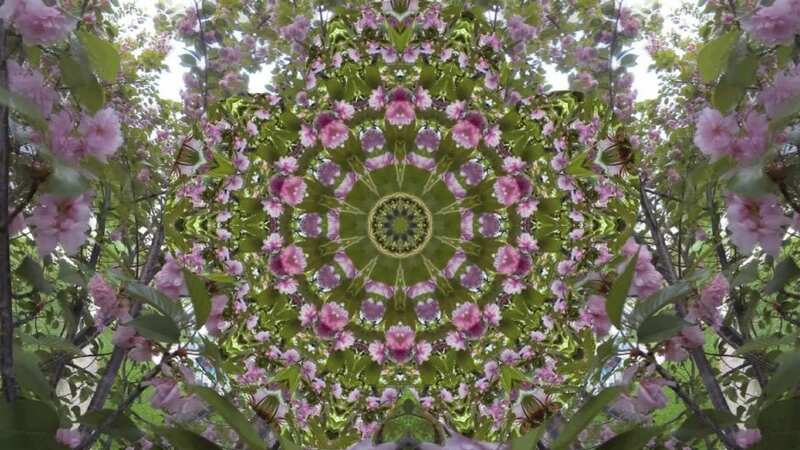 The artists at Fiberworks have created cherry blossom inspired 12″ x 12″ square wall pieces in addition to a wide range of new works celebrating the coming season. 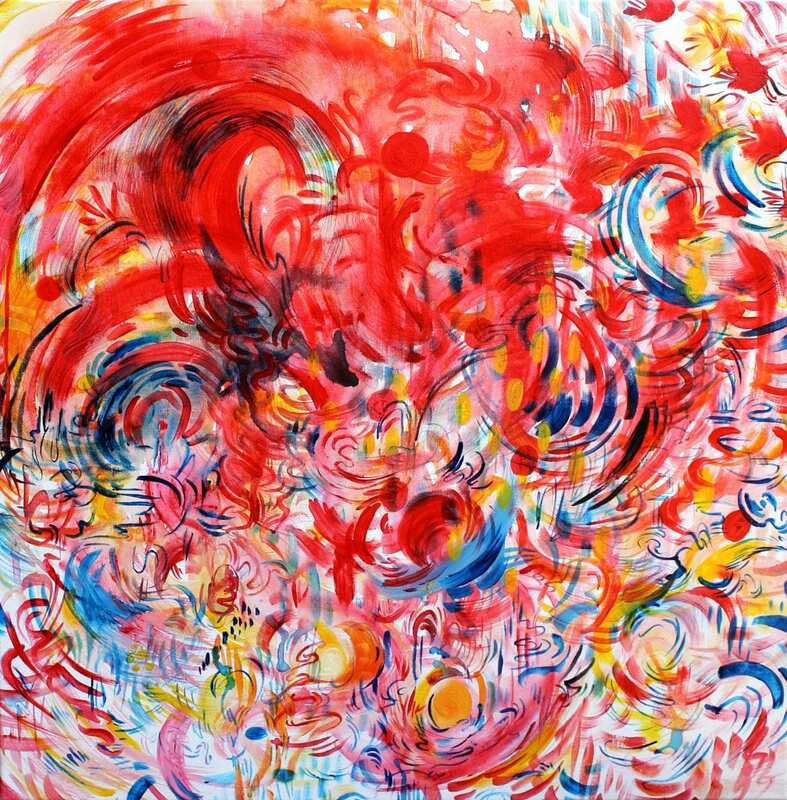 The Fiberworks’ exhibit will be up through April.